As usual over the Christmas period I picked up a few bits and bobs for the home as well as having a few new little treats as presents which has added a bit of renewed life to the smaller parts of our home, such as this lovely Jo Malone candle - we have been burning a lot of scented candles of late, I think it's a winter thing that we want to surround ourselves with beautiful scents. 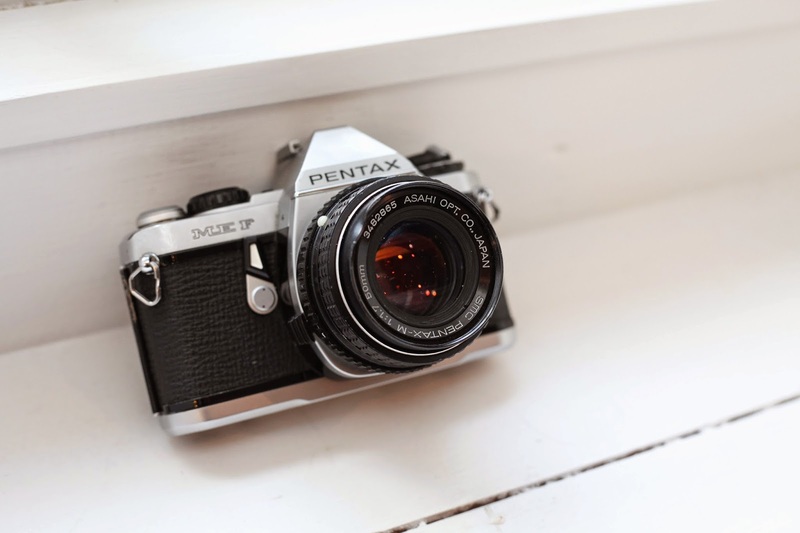 John also treated me to a vintage Pentax film camera which I cannot wait to use and we have been picking up fresh flowers for the kitchen to bring in some colour. I have also been struggling with dry and chapped lips over the winter so I have been using this naturally nourishing Green People Lip primer which not only locks in moisture and hydration but works well as a lipstick primer and enhances the natural colour of your lipstick and I have been pairing this up with my Green People Instant Definition lip crayon in Praline - a sort of plum shade which is perfect for Autumn and Winter. An amwahing little thing also happened over the Christmas Holidays - John who loves coffee and Ralph Lauren had heard of the new Ralph's Coffee Shop that had opened last year on 5th Avenue and was roasting their own special blend of coffee. 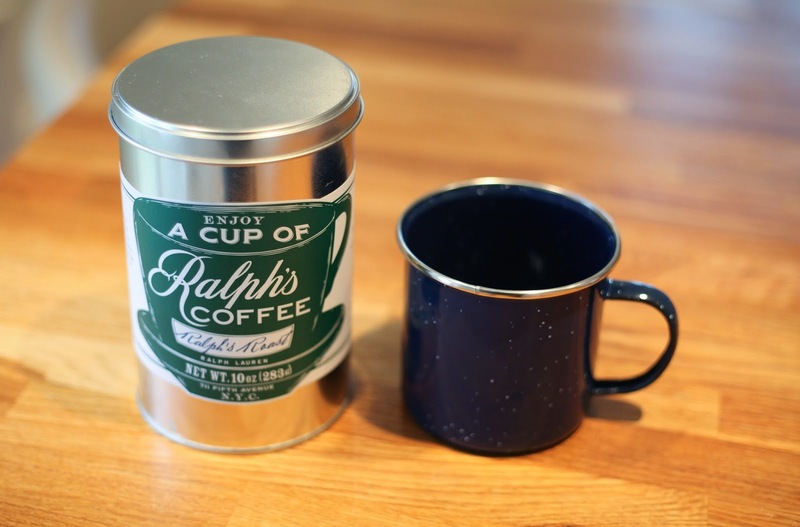 I really wanted to surprised him with a tin of Ralph's Coffee the only problem was there is no way of getting hold of a tin as they don't sell it online anywhere (it's meant to be very exclusive) and the only way of getting your hands on one is to physically walk into the shop in New York and buy one but with the amazing world of blogging I had struck up a friendship via twitter with the lovely Mary from New York Cliche blog who was kind enough to pick one up for me and post it over the UK - how amazing is that - there are so really great people in the world and even though we have never met she was so helpful and made our year! 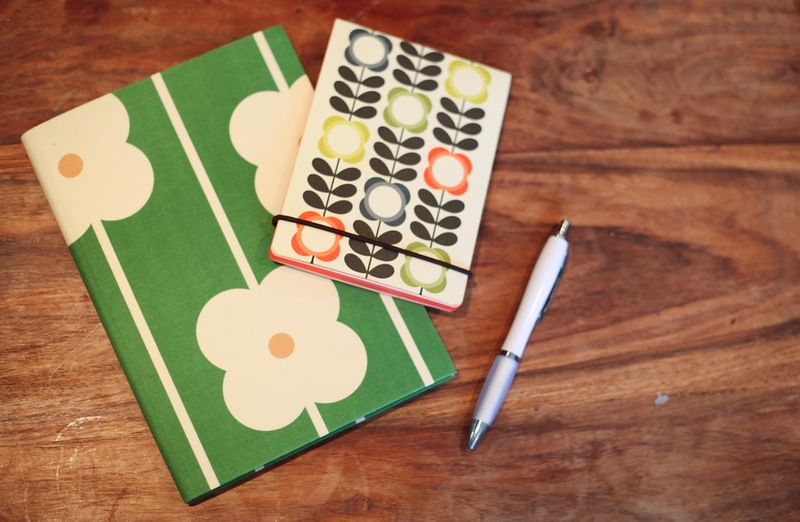 On another note of getting organised and excited for the New year John had picked up some Orla Kiely notepads for my for my stocking and I have been enjoying jotting down ideas and our travel plans for 2015, which I cannot wait to share with you. 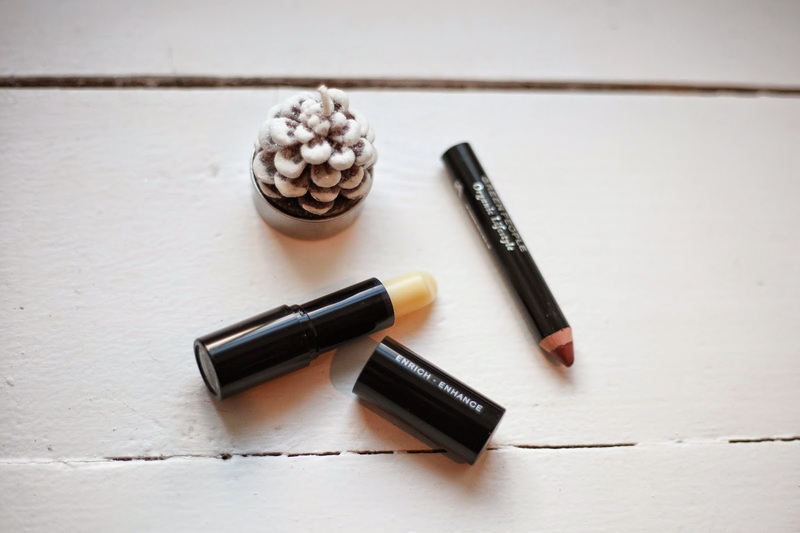 I was gifted the Green People products for an honest review and I really do love them! 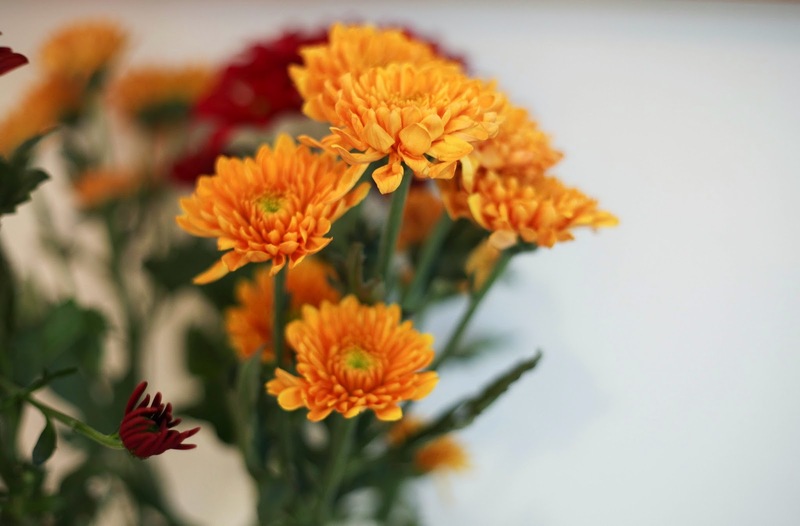 Ah the flowers are so beautiful. I just got beautiful purple lilies for the house! 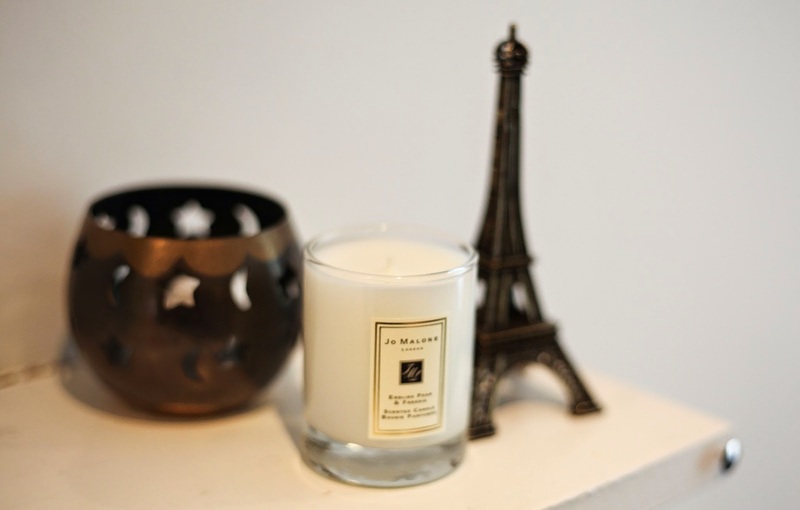 its always nice nice to pick up bits and bobs Jo Malone candles are fab ! I adore Jo Malone and had one of their perfumes for my wedding as a kind of signature scent. So many lovely things in this post.